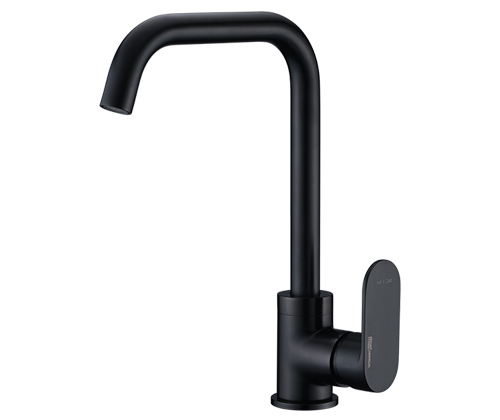 WasserKRAFT - A new Elbe A7407 Single-lever sink mixer is already in stock! A new Elbe A7407 Single-lever sink mixer is already in stock! A new Elbe Elbe A7407 Single-lever sink mixer is already in stock!